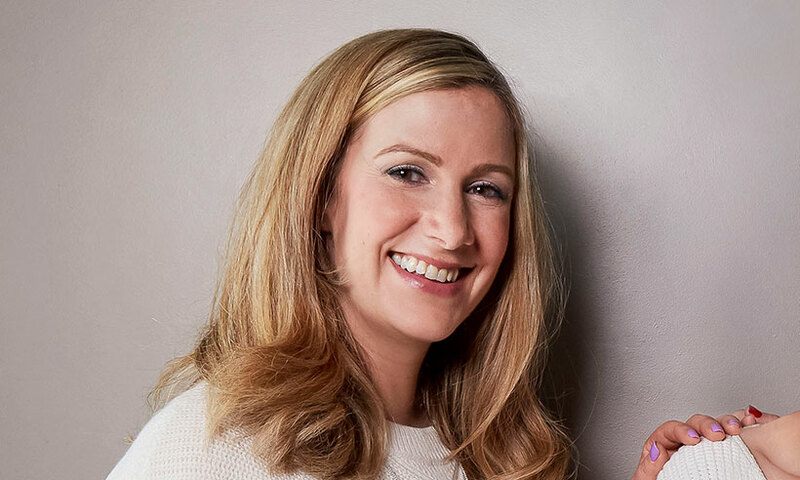 BBC Radio 5 live presenter and newsreader Rachael Bland, who has incurable cancer, has been told she has just days left to live. Rachael was diagnosed with breast cancer in November 2016 and earlier this year began presenting a BBC podcast – You, Me and the Big C – about living with and fighting the disease, along with Deborah James and Lauren Mahon. Last month she said on social media that she had “less than a year” and was in a race against time to publish a memoir for her 2-year old Freddie. Rachael’s husband, Steve, is a former 5 live producer who now works in PR. Rachael is a familiar voice to listeners, having been a newsreader on the station for the last decade – initially using her maiden name Rachael Hodges. She was part of the Richard Bacon and Tony Livesey late night shows, before moving to daytimes. She has also recently been the Friday co-host of 5 live Drive. Before joining 5 live Rachael worked at BBC Wiltshire. Alongside her 5 live work she has been a presenter on the BBC News Channel and for BBC North West Tonight. Very sad, This lady has great courage. I speak from experience losing my mum to cancer in 2010. She was diagnosed twice. My thoughts and prayers are with you and your family at this difficult time.